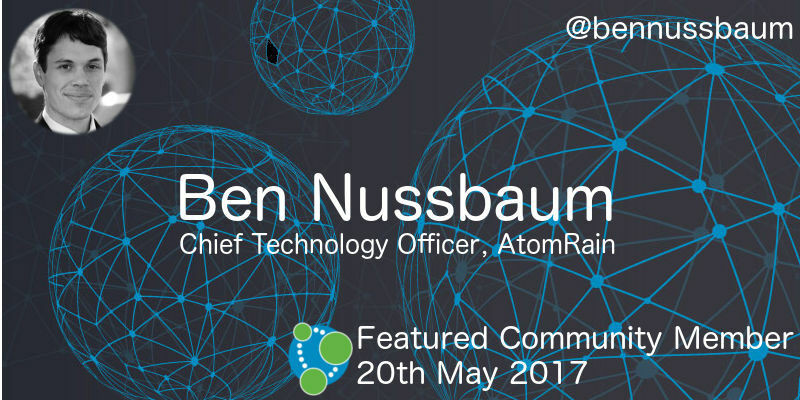 This week’s featured community member is Ben Nussbaum, CTO of Neo4j Solution Partner AtomRain. Ben has been an active member of the Neo4j community for the last five years, while building out the GraphGrid data platform, which provides hosted Neo4j, graph algorithms, and advanced analytics. Ben appeared twice on Rik van Bruggen‘s Graphistania podcast in the first half of 2016 and frequently runs Neo4j training sessions in Los Angeles. 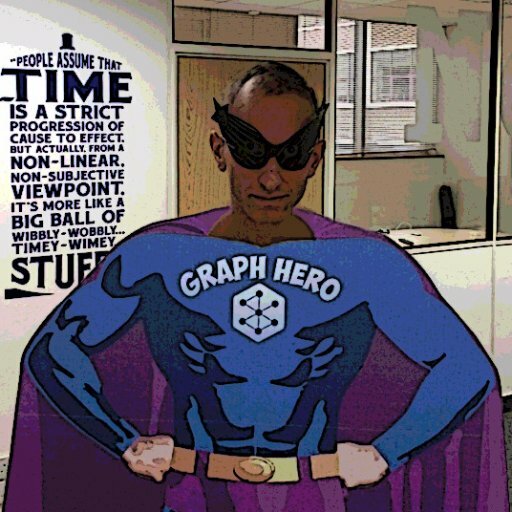 My colleague Will Lyon announced the start of the Neo4j GraphQL Community Graph hackathon which will finish on Monday after the GraphQL-Europe conference in Berlin. If you’d like to take part, Sashko Stubailo has created the community graph starter kit which provides the skeleton of an application that uses the Apollo GraphQL client to connect to and query the GraphQL community graph. Pat Patterson wrote a cool post showing how to analyse Salesforce data using Neo4j. Pat shows how to import data using the JDBC connector and then shows how to write a query to find the biggest outstanding opportunity. Dariusz Pawlukiewicz has been writing a series of posts on Neo4j and Cypher, and this week shows how to write complex queries as well as explaining the UNION & WITH clauses. Markus Harrer, who featured in #twin4j on 11 March 2017 and 18 March 2017, presented Software Analytics for Pragmatists at DevOps Camp 2017 in Nürnberg. Dirk Mahler has a very detailed post showing how to analyse Git repositories using jQAssistant in all sorts of ways. He shows how to write Cypher queries to find experts in domains and technologies, distribution of development activity, potential hotspots in the code, and much more. On the Gousto Tech blog Irene Iriarte explains how they’ve been combining graph databases and genetic algorithms to create an automated menu planning algorithm which produces new recipes for their customers. Quackit released a tutorial for learning Neo4j. If you’ve been meaning to give Neo4j a try, this could be your weekend to get started! 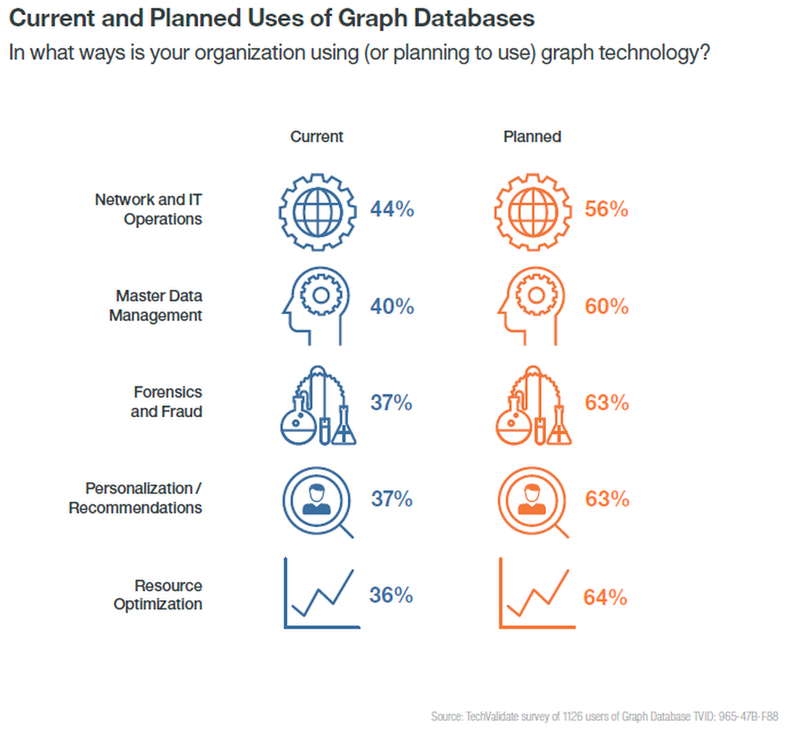 IBM released the results of their State of graph databases survey where people were asked why they’re using graph databases and what they’re planning to use them for in future. Following on from their talk at GraphConnect Europe last week, Chris Williams and John Bodley explain how Airbnb have developed Dataportal, a novel data resource search and discovery tool to make sense of their internal data. Dataportal combines Flask, ElasticSearch, and Neo4j to help employees discover and then search data that would usually only be available in team specific silos. ComputerWorld UK also have a detailed write up of the talk. 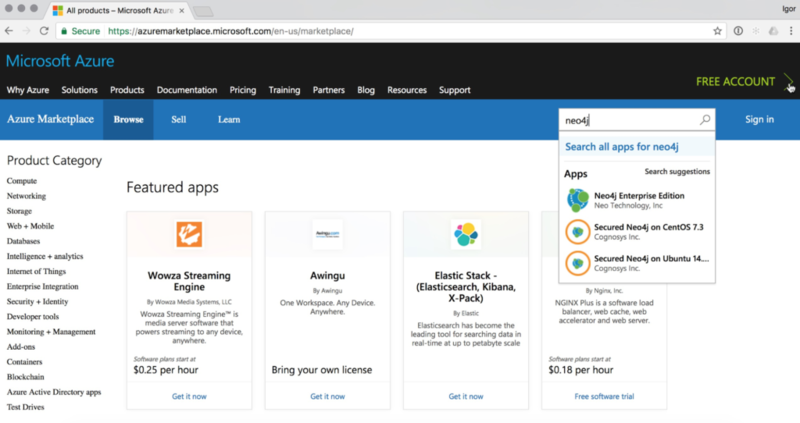 As of this week Neo4j is now available in the Azure Marketplace as well as the AWS Marketplace. If you use either of those cloud providers be sure to give it a try and let us know how you get on. This week from the Neo4j Knowledge Base we have an article showing how to compare two graphs for equality using Cypher and APOC’s md5 function. On the Graphistania podcast this week we have an interview with Darko Križić, the CTO of Neo4j partner PRODYNA. Darko has been working on Neo4j projects for the last couple of years and chats with Rik about how they got into graph databases at PRODYNA, why graphs work well for modeling complex domain models, and the Cypher query language.